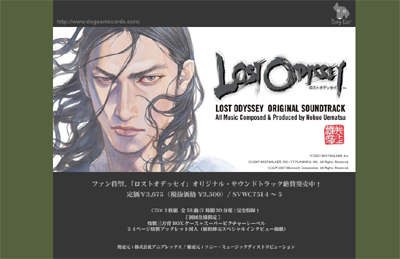 And today, we opened the special page of the"Lost Odyssey Original Soundtrack"special page! There is a special message from Nobuo Uematsu, and also the Lyrics of "BOU-KON-HOU-KOU"which has a very strong impact in the Lost Odyssey's music. 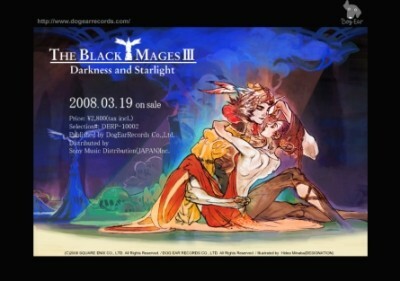 If you try singing it, I'm sure that you will become breathless!